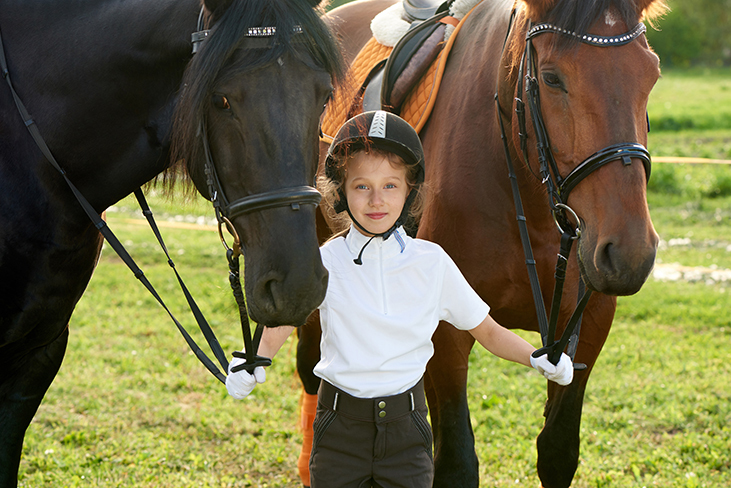 How easy is it to set up equestrian safeguarding training? 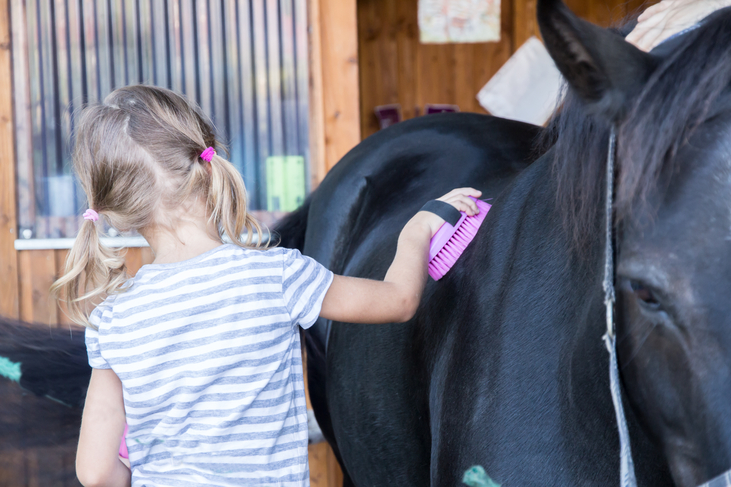 What equestrian safeguarding training do I need? 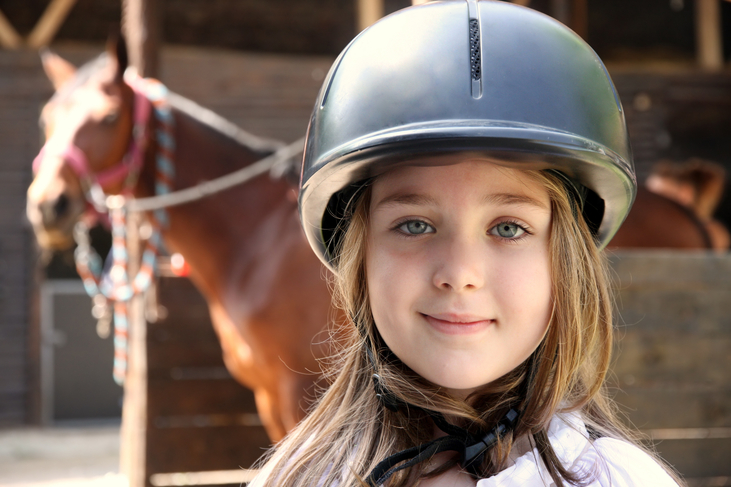 Take one of our new British Equestrian Federation online safeguarding courses!